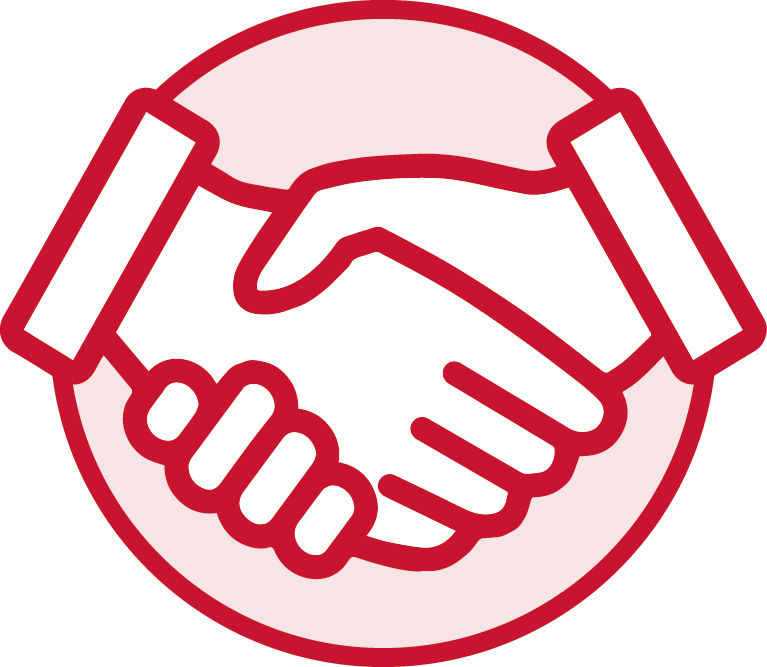 Our goal is to build a relationship of trust with our customers and our partners. 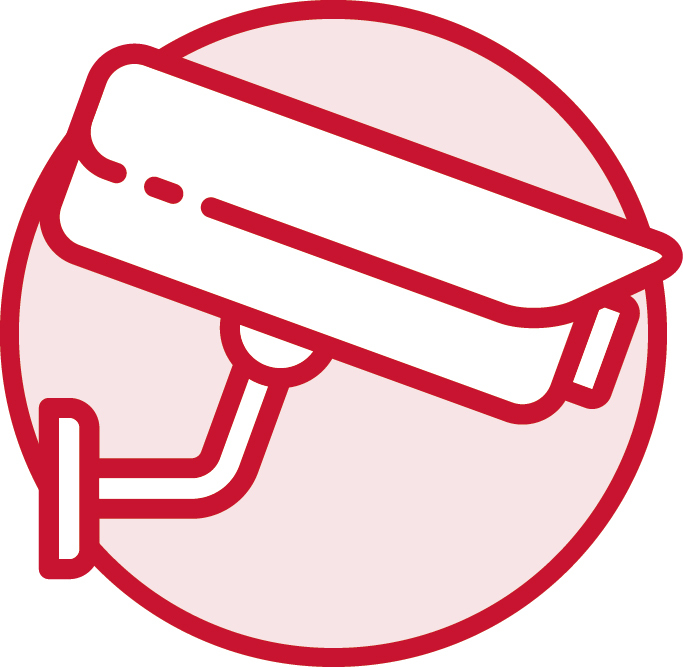 Surveillance and security services for your home or your workplace, by trained personnel. 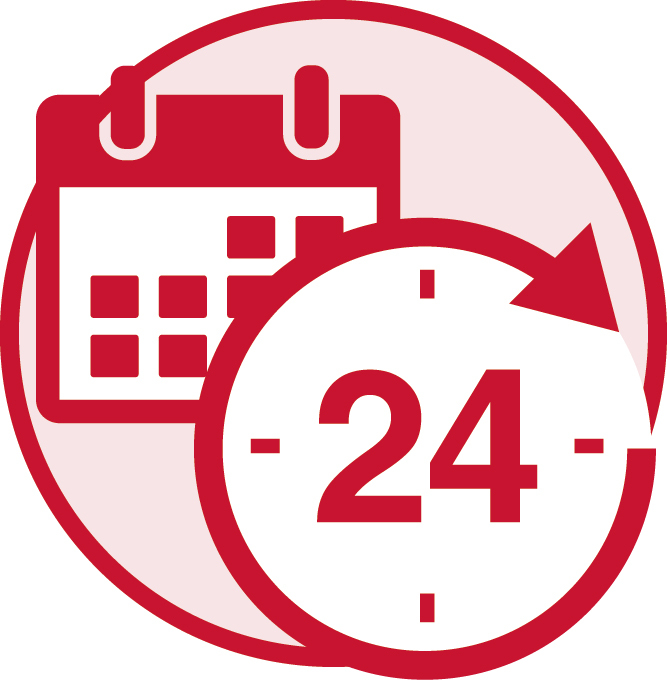 Monitoring systems and the latest technology of alarm systems for even more reliable service. Support and 24 immediate response for exceptional control for emergency. 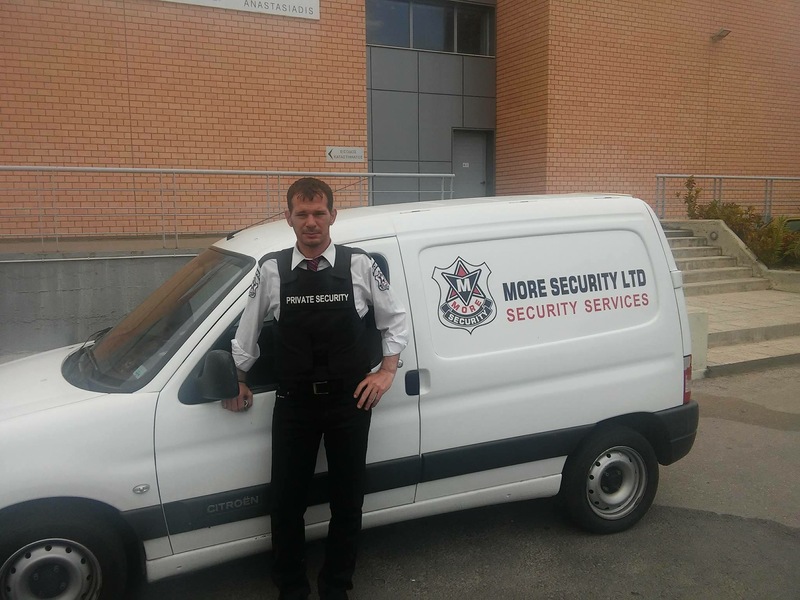 “More Security” is a limited liability (ltd) private company established in 2000 to provide private guarding and security services. 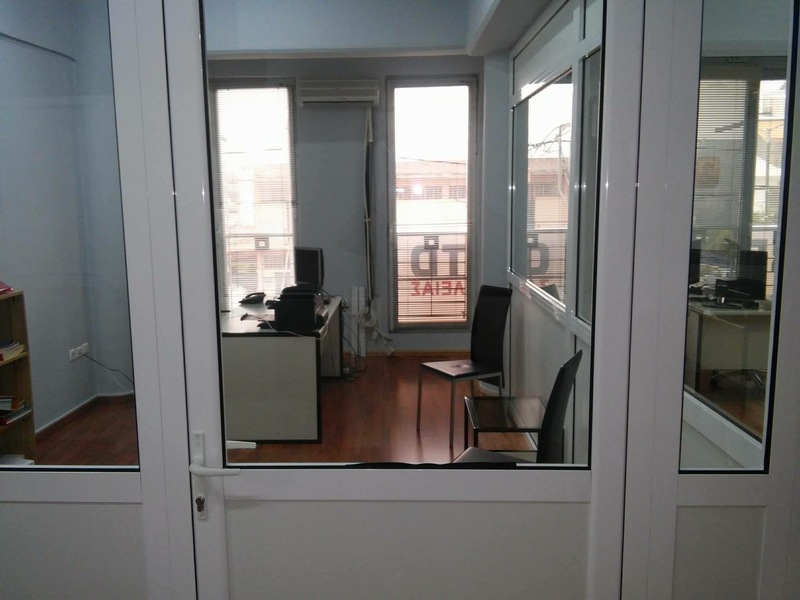 “More Security” has its seat and main offices in Peristeri. 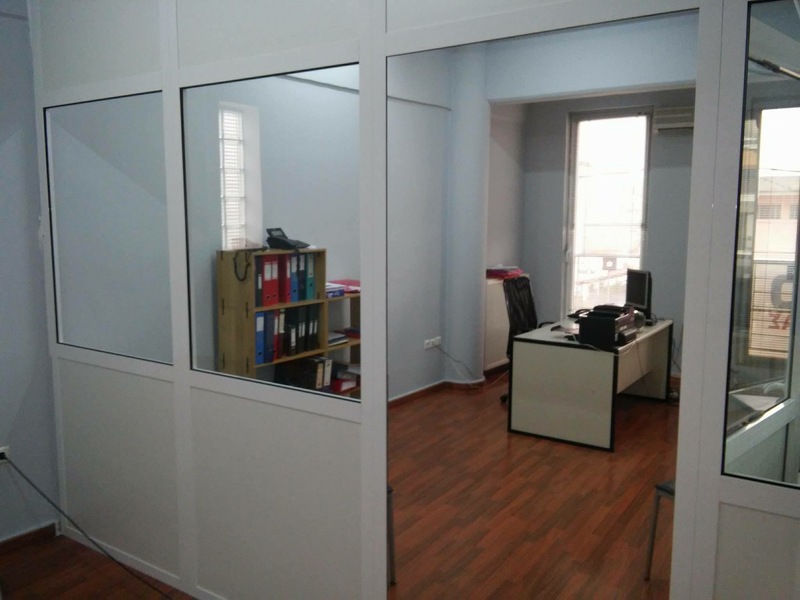 It is staffed with adequately experienced, properly trained and equipped personnel at both office and guarding levels, the latter being the principal activity of the company. 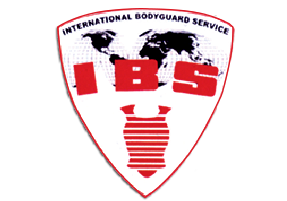 One may generally describe the work of a security company stating that the basic goal of a company is to assist the police in preserving public order and safety. It is apparent that this general definition of duties extends to many fields of activity and includes many distinct duties, which comprise the various services that may be rendered by such companies and pertain to the personal, financial and cultural freedom of citizens. However, the task of “More Security” is not solely the prevention of alleged risks that threaten the personal, family and professional life of the individuals; but it is mainly the prevention of fear against potential risks of that type. 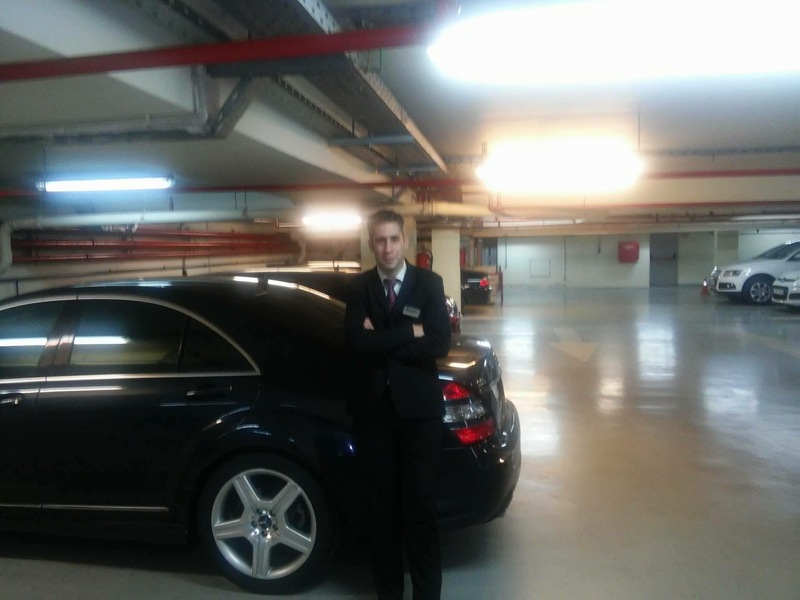 from this point of view, even if it would sound as an hyperbole to certain people that their lives would be preserved through the services of a security company, we believe that our view, which maintains that the services of a security company may offer quality to individuals’ lives, shall be broadly acceptable. The risks are generated from the combination of certain factors. in order to draw a triangle, one needs three sides. in the same sense, the risk appears when three specific conditions coexist. If we deducted any of these three elements, the triangle would not be drawn and the risk would not appear. The proposal of “more security” is therefore to eliminate the “feasibility and opportunity” factor. eliminating the possibility of a threat to be committed against us, we eliminate one side of the risk triangle and limit the ability or possibility of coexisting conditions that may allow a threat to organize against us. Besides, it would be realistic to consider that most burglars are circumstantial (cat burglars). In any field, preventing is better than curing. Therefore, we should secure out home or business premises before we become victims. Which is the best security system? the answer shall be different for each individual. it depends on their space, interests and the contents of the space, even on children or pets. 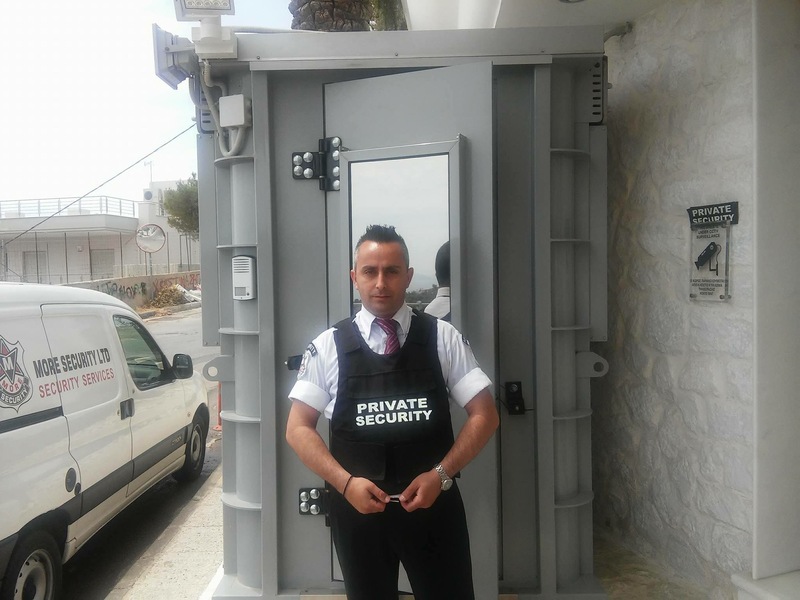 The existence of supervising personnel (guards) that creates the conditions required for prevention of risk and immediate notification of any threat presented. 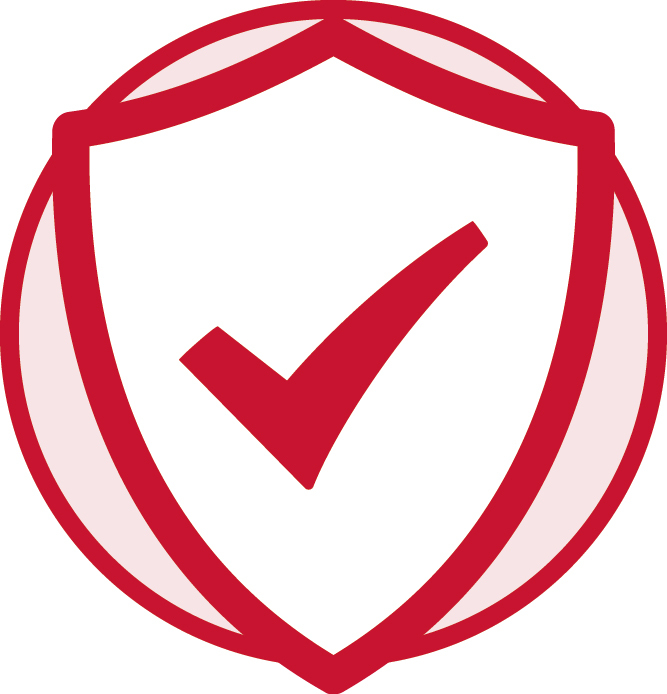 “More Security” has established, documented, implemented and it maintains a quality management system, the effectiveness of which is continuously upgraded. 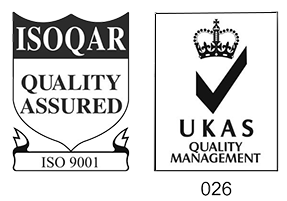 said system complies with en ISO 9001:2008 international standard requirements. 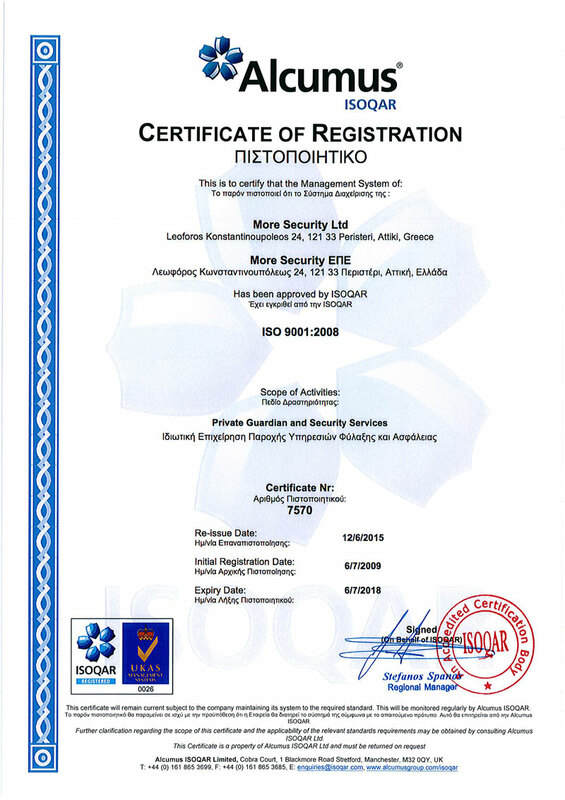 “More Security” handles all processes in compliance with ISO 9001:2008 standard requirements. Even in cases where “More Security” outsources tasks affecting its products and services, it attends to full control thereof (through the managers of corresponding company departments). 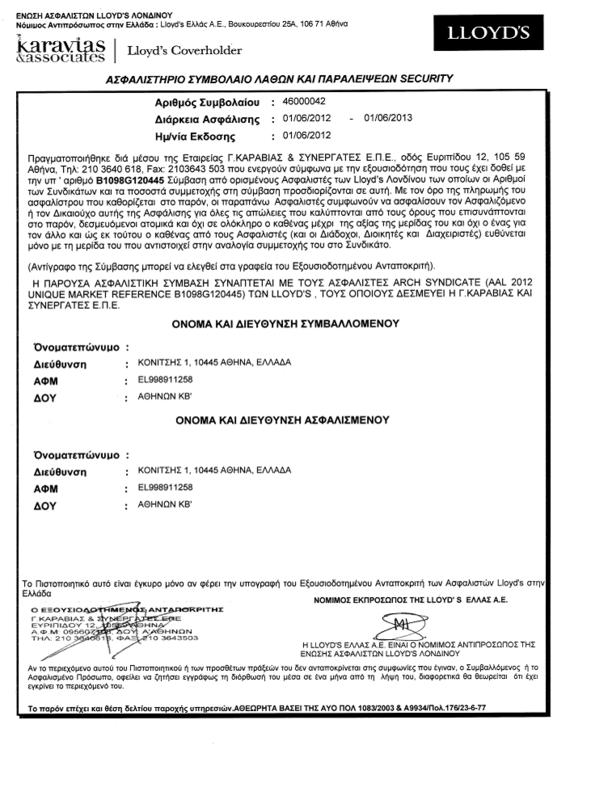 such control is determined within the quality management system of the organization. 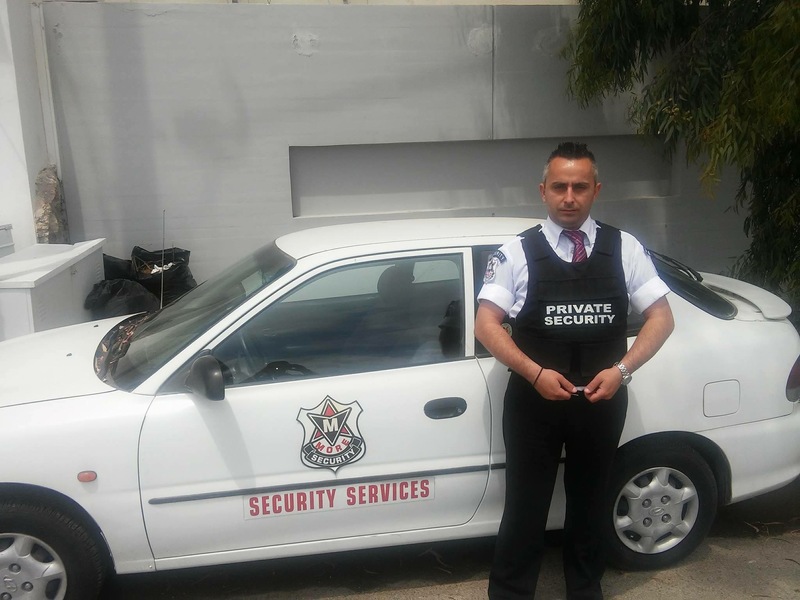 The company holds special “private security company” operating license issued by the 1st crime control department, public security division of security & order branch of the hellenic police headquarters, ministry of public order, under licence no. 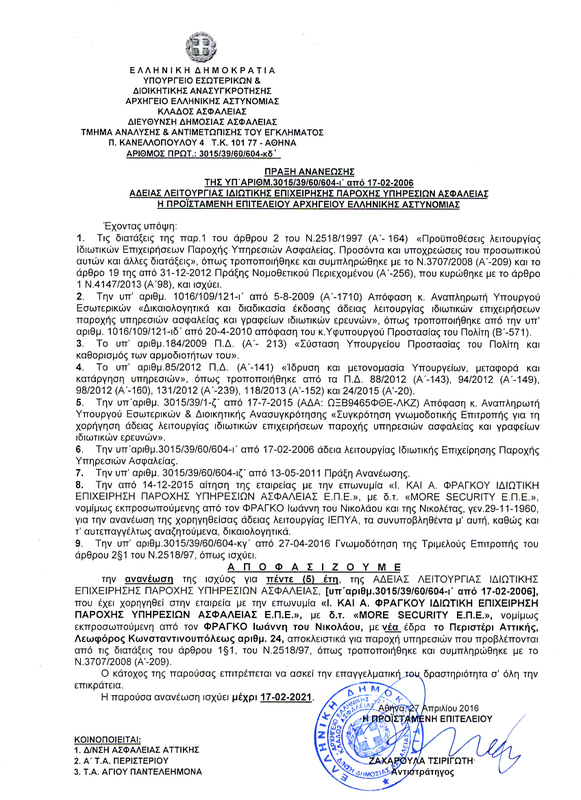 3015/39/60/2040κδ.